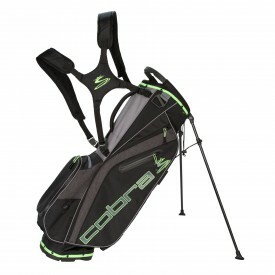 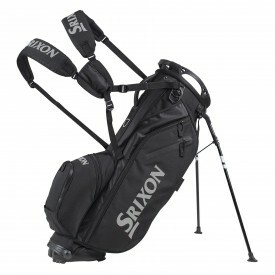 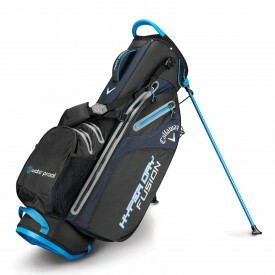 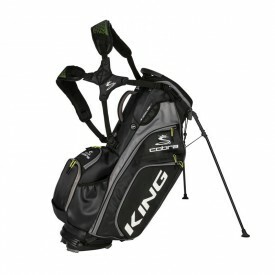 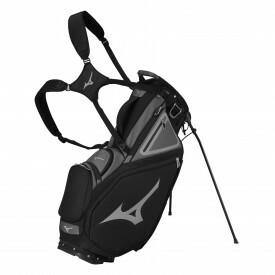 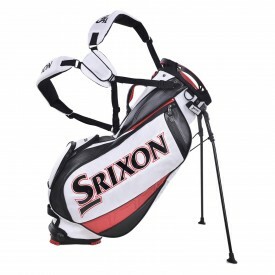 Factors such as stand mechanism, colour, number of pockets, or waterproofing are all aspects one should take into consideration when choosing a golf stand bag. 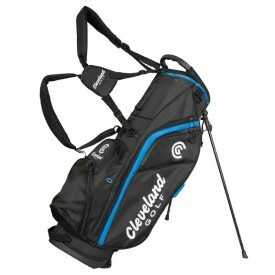 However, perhaps the most important consideration to bear in mind is one of the most obvious: the weight of the bag. 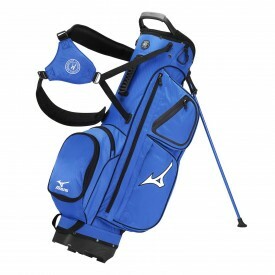 Golf is not a sport which is characterized by strenuous physical effort exerted over long periods of time. 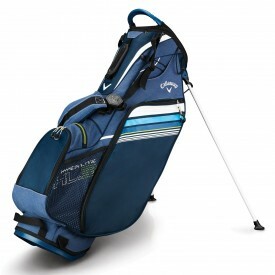 Golfers do, however, cover quite large distances on foot while on the course. 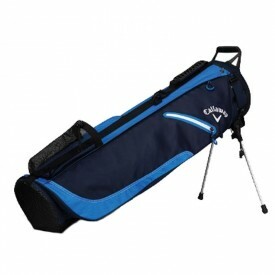 In fact, during an average game of golf, a golfer walks around 3 to 4 miles. 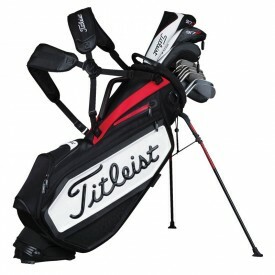 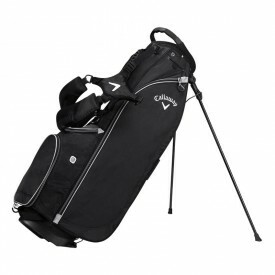 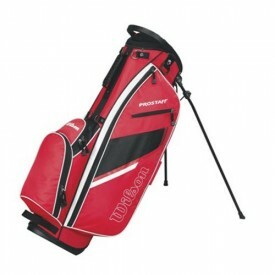 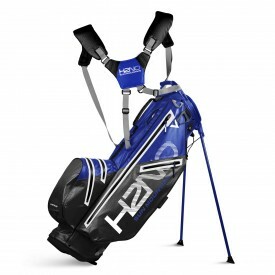 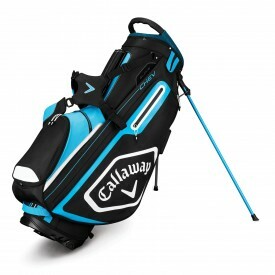 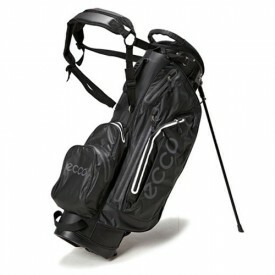 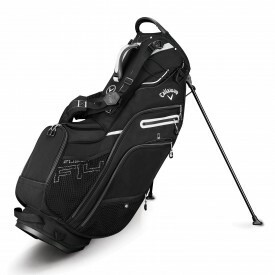 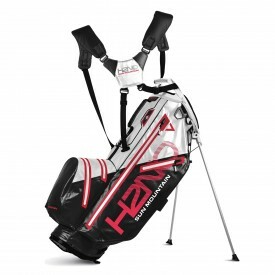 When you consider all of the golf equipment one must carry around, a golfer’s bag is set to be very heavy. 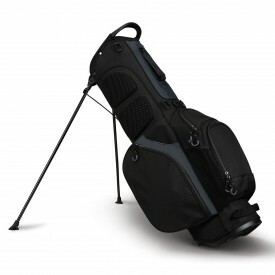 Once you’ve added all of your golf clubs, golf balls and tees, your bag’s weight can increase by around a pound - this is why it is so important to ensure you pick the right golf bag for you and your golf clubs.